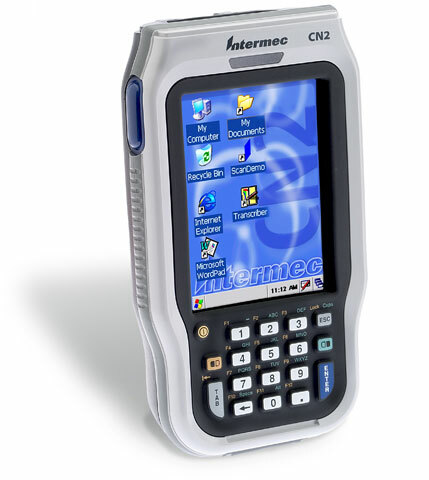 Continuing the industry leading success of Intermec Technologies pen-based mobile computers, the new powerful Intermec CN2A is small enough to fit in a shirt pocket yet provides a rugged and reliable mobile data collection terminal for your tough field computing applications. The CN2A uses batch data collection and is ideally suited for Store Operations or Management Applications within the Retail Industry. The CN2A offers features and functionality commonly found in terminals much larger and more costly. The ergonomic design allows for single handed operation, and the pocket sized form factor makes it possible to carry almost anywhere data collection is required. Replacement battery for the Intermec CN2. Original part number 203-778-001. 3.7 volts 2400 mAh. Battery Charger, Quad, CN2. Requires power supply (Part# 851-082-003) and North America AC line cord (Part# 1-974028-025) separately. 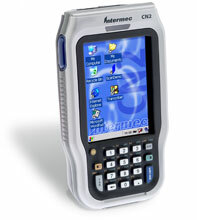 The Intermec CN2A11E10N2804 is also known as Intermec Technologies	INT-CN2A01	.